Tam Quang Minh, a vegan eatery in Hoi An, offers food like pho with mock meat, rice paper rolls, plates of greens, fried pancake with bean-shoots and peanut dipping sauce. Why Tam Quang Minh is special ? Tam Quang Minh is a family-run eatery in Hoi An. The place serves vegetarian food only. The vegetarian menu is very diverse and rich. Tofu (soya-cake) is commonly used for producing the most delicious vegetarian dishes. 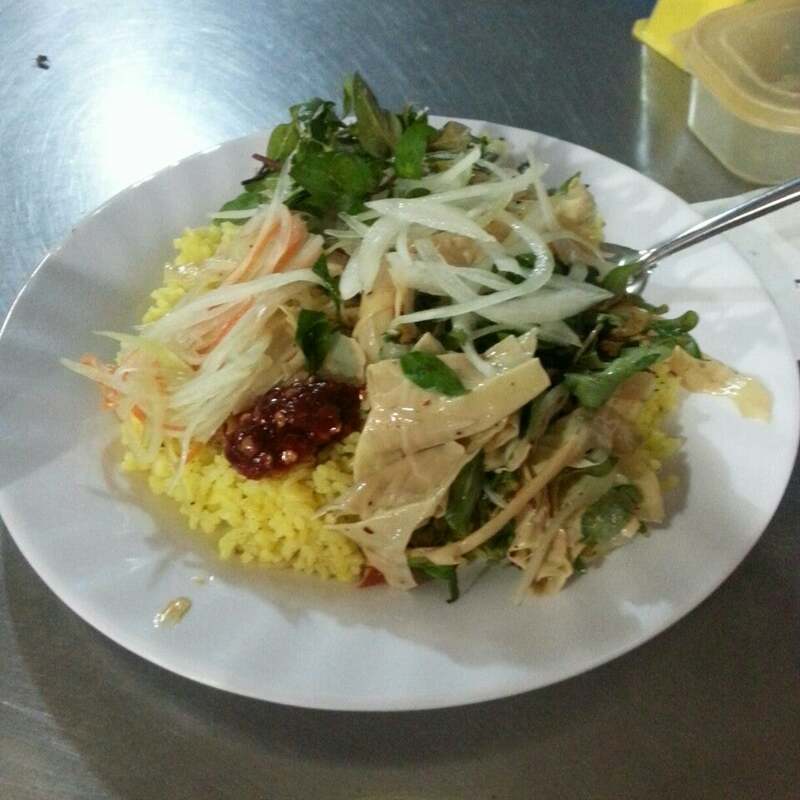 It is also a popular everyday ingredient in Hoi An because it contains a lot of protein and is healthy. 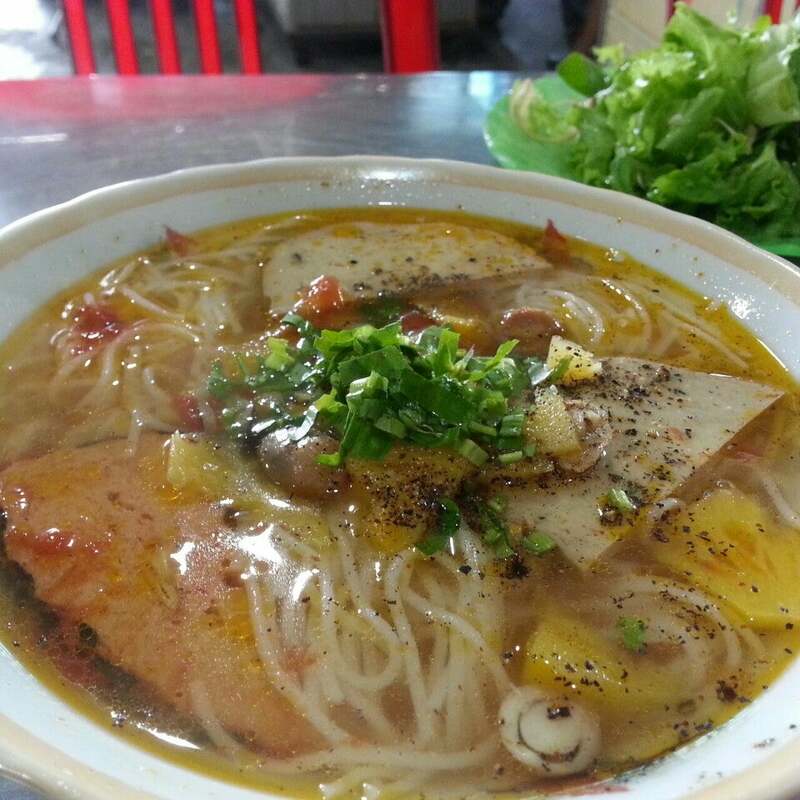 Tam Quang Minh is a place for you to go if you want to want something pure and healthy. You have to point at the things you want or have a look at the English menu. Little out if town, but if you are staying in a homestay nearby it's a great budget option. One of Quam Cay's, which is a vegetarian restaurant, and that one is the best one from Saigon to Hoi An. Big choice of soy products and veggies. I took a little bit of everything and all was very good. Price vary on what are you having (soy things are more expensive) so dont be surprised if one day they charge you 20k and other 25k or 30k. I really recommend that place to all vegetarians. 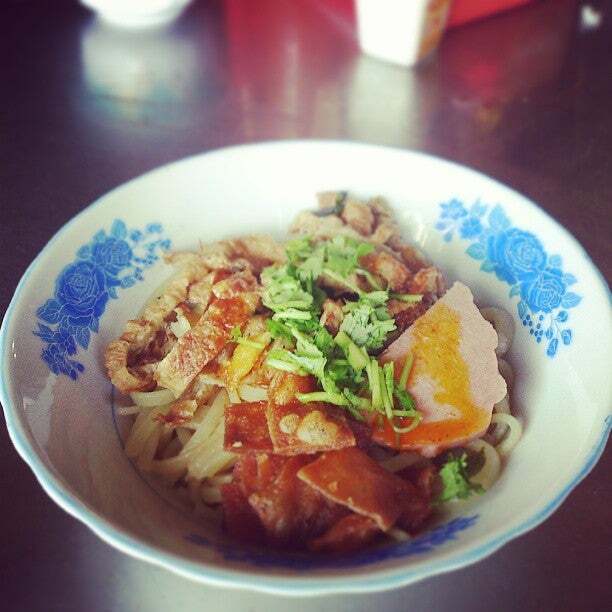 I saw other quam cay in Hoi An but they didnt have even half of those tasty dishes.